Seller Book — McCurdy Real Estate Group, Inc.
Order your FREE copy of 'Answers from Experts on Selling Your Home' featuring McCurdy Real Estate Group's Broker/Owner Dawn McCurdy! Whether you’re selling your first home or you have years of experience as a homeowner or investor, this sought after book – written by 18 top real estate agents from across the country, including Dawn McCurdy – will reveal to you systems and strategies to prepare, market and sell your home for the most amount of money and in the least of amount of time in today’s market. This free book, offered at no obligation, will give you a behind the scenes look at what top real estate agents do to sell homes for top dollar, quickly and with the least amount of hassle. With over 300 years of combined experience and having negotiated more than 35,000 home sales, the top 18 real estate agents featured in this book reveal the secrets every homeowner should know before selling. Thank you! 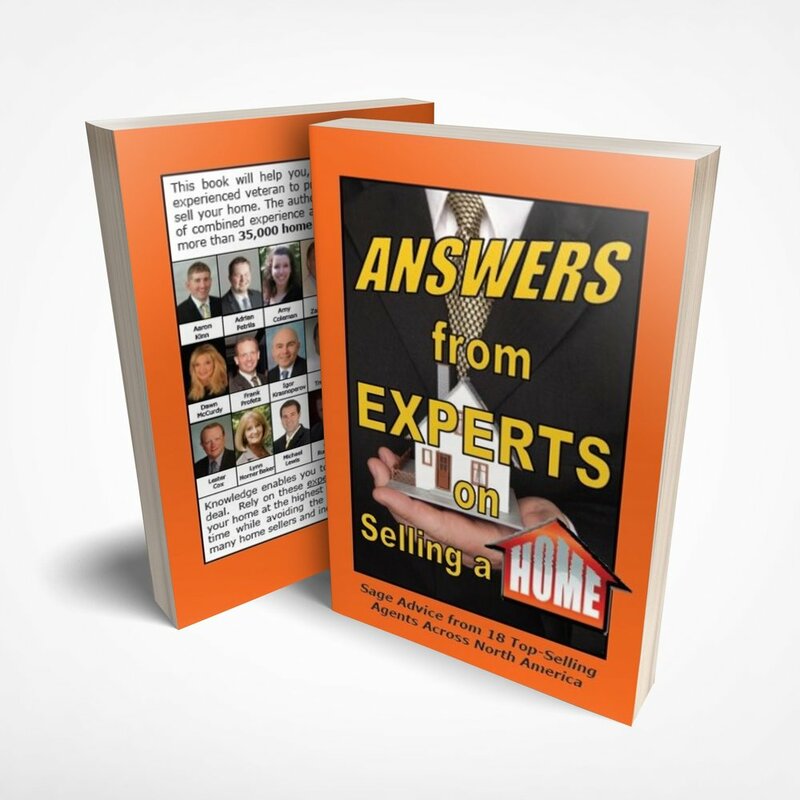 We have received your request for your free copy of Answers from Experts on Selling Your Home. Please check your mailbox for the book to arrive!